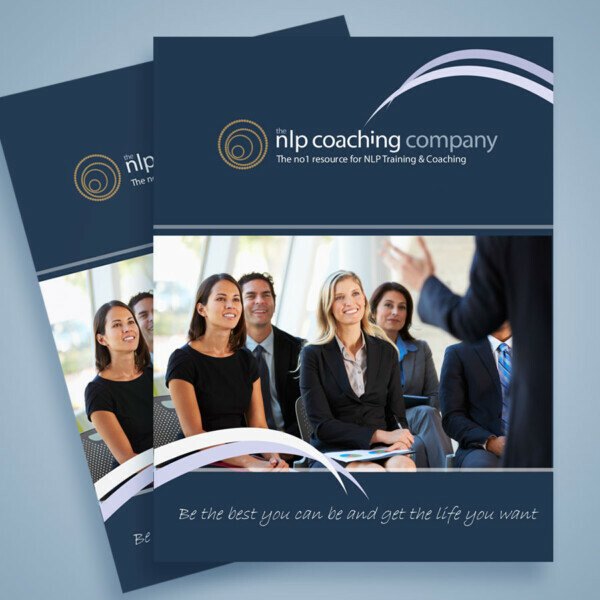 Try our Introduction to NLP & Life Coaching Taster course. 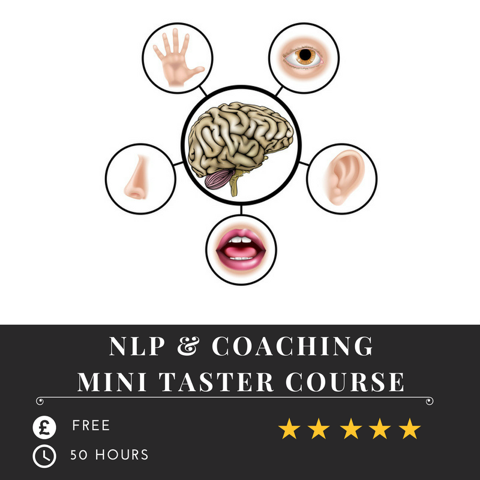 Explore this course for free to see if NLP is for you before booking. Now in our eleventh year we continue to motivate clients through our life coaching and mentoring sessions, inspire students through our training courses and online platforms and educate individuals via universities and colleges. We are now delighted to add our world famous NLP Practitioner course “Get the life you want“ to our library of online courses and educational programs. This online taster course is free and you can complete the training from the comfort of your own home with a course that you can keep and experience time and time again whenever you need to. 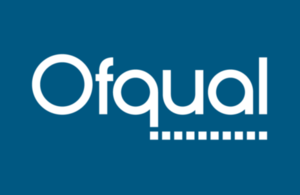 This course is truly unique and offers our delegates a step by step approach combining clear lessons, written exercises, self assessments, video demonstrations and downloadable hand outs all included on our online platform. Unlike many other taster courses offered today you wont have to experience hard sales techniques, travel across the country, or give up your weekends when you simply don’t have the time. We believe in bringing our training to you! Our Introduction to NLP & Life Coaching Taster course can be completed in your own time and gives you a world class learning experience completely within the boundaries of your own home or office. Part 1 – All the facts about NLP and why it is considered the worlds most powerful coaching strategy. Part 4 – A detailed personal development journey teaching you how to reach your full potential with NLP making you aware of the various courses and levels of course available so you will have a clear vision of where you want to go on completion of the course. For those thinking about learning NLP and Coaching, this online course will be presented by Mark Shields, Master Trainer in NLP and he will give you an insight and knowledge into the transformational world that is NLP and Coaching.This course is truly unique and offers our delegates a step by step approach into an introduction to Neuro Linguistic Programming and Coaching.Unlike many other courses offered today you will not have to experience hard sales techniques, travel across the country, or give up your weekends when you simply don’t have the time. Our new online Introduction to NLP & Coaching course is completed from the comfort of your own home or office. Once you have completed the course you can register 50 hours CPD of personal development which can count towards your NLP Certification. In addition you will be eligible to apply for funding under our scholarship funding program of up to 35% discount towards your full NLP Practitioner Certification course or other courses from our range of courses. Good luck and I look forward to seeing you at the end of the course.